Hidden behind the bustling boardwalk of the Kingston Foreshore is an Asian restaurant with a difference. 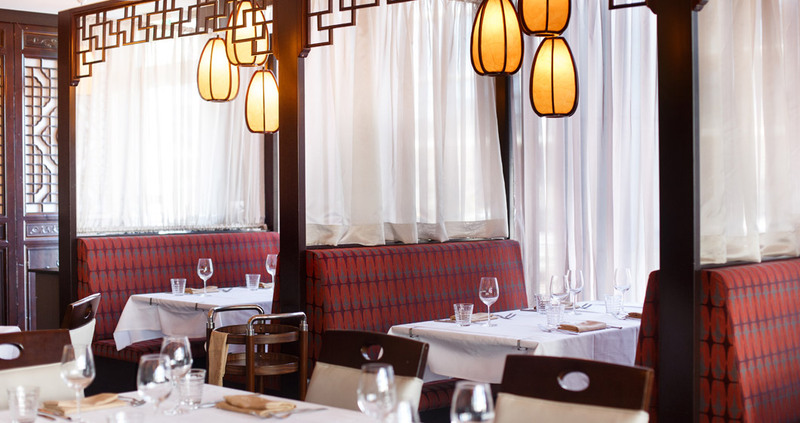 With crisp white table cloths and authentic Asian furniture, walking into Wild Duck is like stepping through the doors of one of the finest venues of Beijing – the aroma from the kitchen teases the nostrils and tantalises the taste buds for the feast to follow. 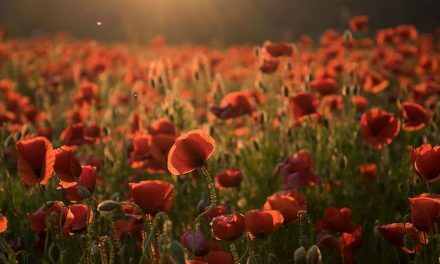 Although the venue welcomes some of the nation’s most prestigious politicians and ambassadors through its doors, Wild Duck welcomes all walks of life to indulge in a delicious dining experience. 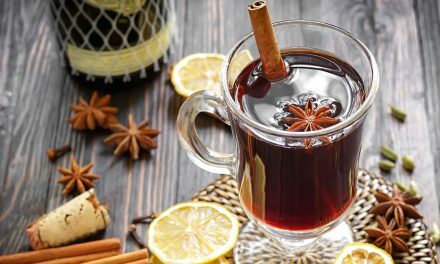 Whether it be a single dish, a banquet or at one of the seasonal events or wine dinners, Wild Duck has something for everyone. 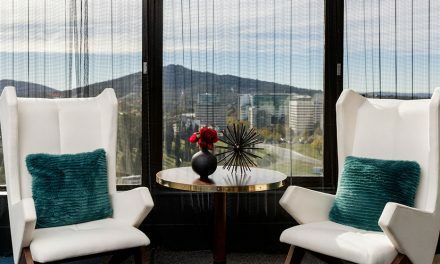 Owners Jack Zhong, Irean Tan and Will Liang have hosted Canberrans at Wild Duck for the past 10 years, and it’s been the team’s personable service and delectable, traditional food that has kept locals coming back time and time again. 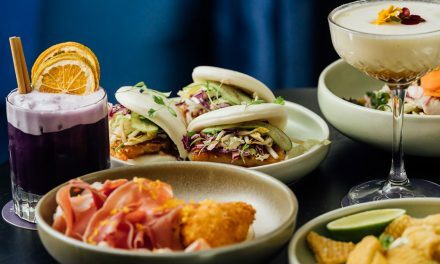 “So many of these new Asian restaurants focus on a fusion of flavours, I wanted to keep the Asian flavours authentic throughout the Wild Duck menu to show people the finer side of traditional Asian cuisine,” says Jack. As the first plates were served, we couldn’t help but salivate over the gorgeous meal in front of us. 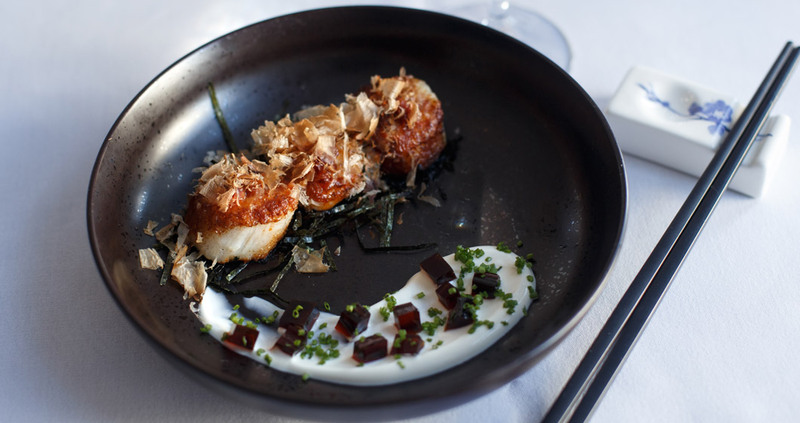 We started with the Pan-seared Scallops topped with an XO chilli, shredded bonito and kizami nori, and a side of ponzu jelly and Greek yoghurt. I can honestly say that this is the first Asian dish that I have ever had with a side of Greek yoghurt, but it was a great addition! The tender scallops retained their subtle, sweet flavour with a crispy outside and a hint of spice to tickle the taste buds. This spice was extinguished by the yoghurt and the salty ponzu jelly. 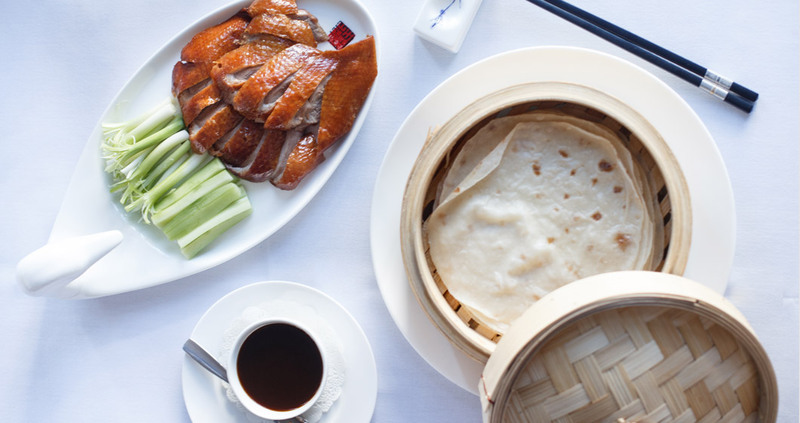 Now, it wouldn’t be a traditional Asian banquet without a set of duck pancakes, and Wild Duck certainly delivered. To ensure that we got the combination of ingredients correct, Jack rolled each of us the perfect Peking Duck pancake. A paper-thin, handmade crepe encased a segment of rich, crispy-skin duck, cucumber and shallot for an element of freshness and a sticky, sweet moreish hoisin sauce that was so good that you could eat it with a spoon on its own! Thank goodness this was a large set of pancakes because you can’t stop after one. 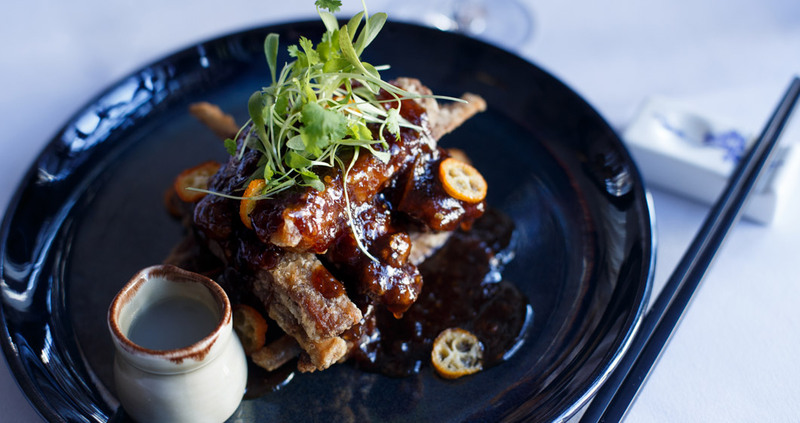 Next, we moved onto Will and Jack’s favourite dish on the menu, the Sticky Lamb Ribs. The ribs were slow-cooked in a master stock and coated with cumin, lemon grass jam, lime and sugar-cured kumquat. The sweetness of the dish was perfectly balanced with citrus notes from the lime, lemongrass and kumquat – no need to worry about cutlery for this one, dig in with your fingers and get amongst the pure deliciousness! Asian cuisine is known for some beautiful seafood dishes and Wild Duck’s Steamed Salt-water Barramundi Fillet is no exception. The tender fish is contrasted by its light, crispy skin and shallots are sprinkled atop the plate. 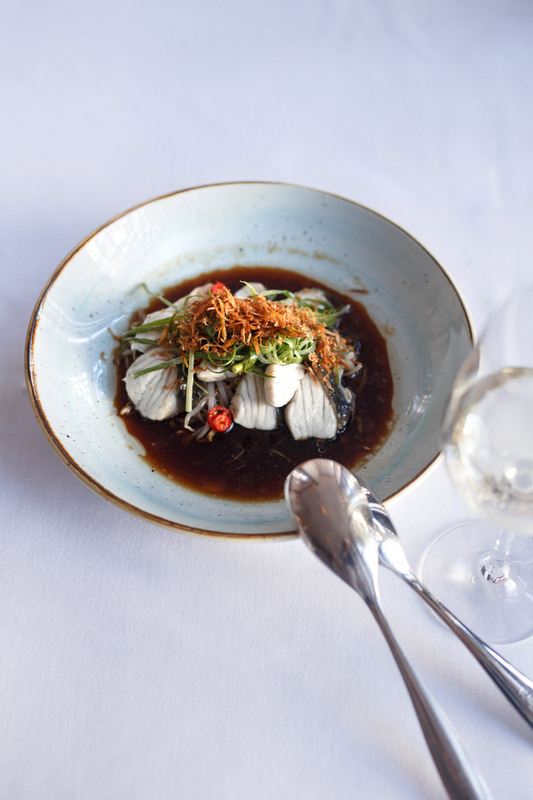 The fish is served in a bitey ginger broth exhibiting a hint of authentic soy sauce flavours with a generous serving of bean sprouts throughout. When I think of Asian food, the sweet, smoky flavours of BBQ pork always come to mind. 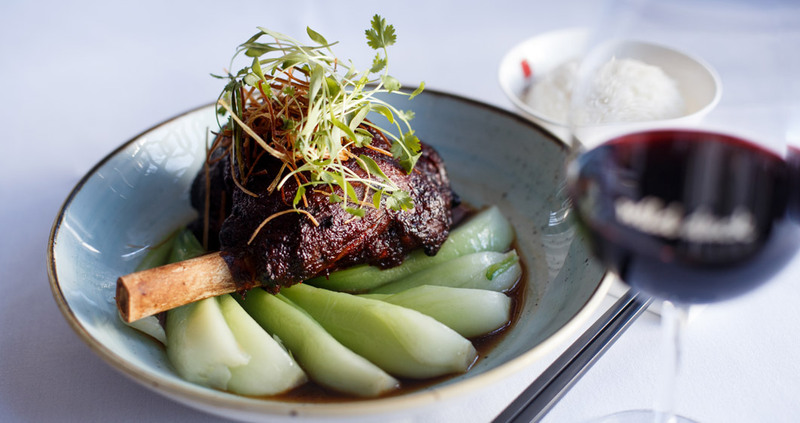 Jack has managed to take the famed flavours of this dish and adapt them to a slow-cooked Char Sui Lamb Shank. Slow-cooked for three hours in a master stock and finished in the oven with a char sui glaze to achieve a crisp texture on the outside of the shank. This dish is a tasty modern twist on an authentic classic, served with a steamed selection of Asian greens. Last but not least, we managed to save enough room for the Peppercorn Angus Cubes. Wok-tossed through green peppercorns, this gives a refreshing bite to the hearty beef dish. 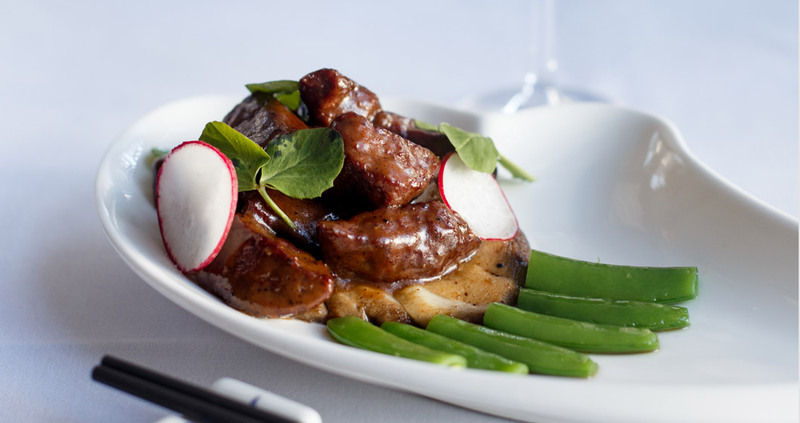 The tender meat is paired with mushrooms, a pepper sauce and sugar snap peas to provide a crunchy, fresh refuge from the beef. 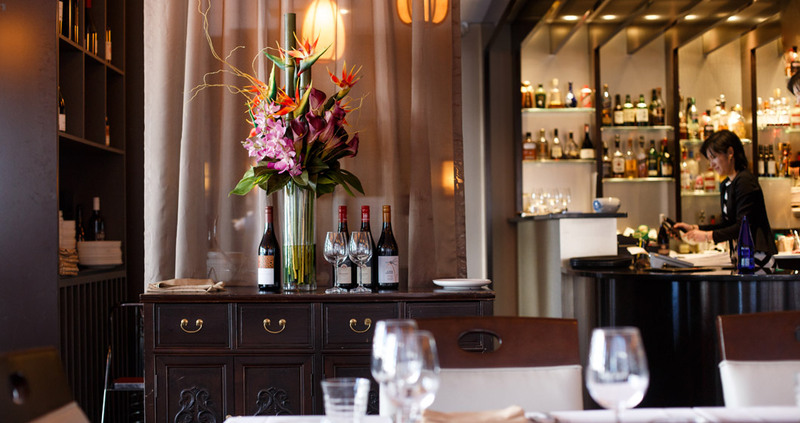 So, whether you’re in need of a new date night spot, a private function room with AV facilities for your next conference or are simply in the mood for some delicious, traditional Asian fare in a fine dining setting, Wild Duck should be at the top of your list.